*Sandcastle Village II* sits on the banks of the Neuse River in eastern North Carolina. This pleasant retreat features a marina with slips large enough to accommodate ships up to 60 feet in length- ideal for boating enthusiasts! 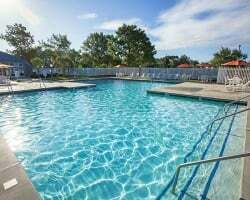 In addition to the marina, guests can also take advantage of the multiple tennis courts, miniature golf course, fitness center, indoor and outdoor swimming pools, and fishing spots. Peaceful and relaxing resort right on the water! Week 38! Buyer may receive a title fee credit, inquire for details!! Take part in water based activities onsite with access to the marina! Buyer May Receive A Title Fee Credit, Inquire For Details! 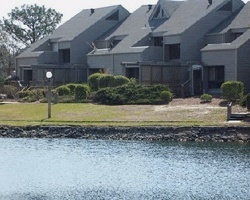 Resort is set right on a marina! Enjoy having easy access to water based activities! Buyer May Receive A Title Fee Credit, Inquire For Details! Annual week 51 in North Carolina! Close to everything needed for a perfect vacation! Buyer May Receive A Title Fee Credit, Inquire For Details! 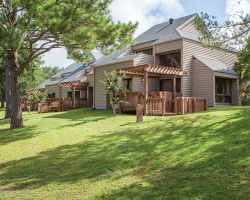 Newly updated unit in pleasant retreat! Buyer may receive a title fee credit, inquire for details! Great location right on the water! Buyer May Receive A Title Fee Credit, Inquire For Details! Historic, southern town in North Carolina! 2017 Maintenance fees paid! Buyer may receive a title fee credit, inquire for details! 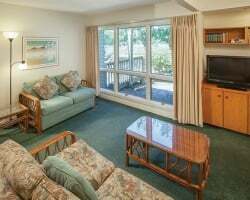 Lovely resort situated on the banks of the Neuse River! Week 16 usage! Buyer may receive a title fee credit, inquire for details! Summer Season week 31 on North Carolina's Neuse River! 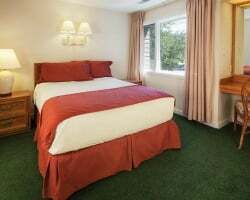 Fantastic resort located in New Bern! Tons of onsite family-friendly outdoor recreation! Buyer may receive a title fee credit, inquire for details!!! Beautiful resort right on the water! Enjoy many onsite activities for all ages! Week 31 usage! Inquire for details!